Louis Vuitton Monogram Insolite Wallet Review | Gina Miller's Blog - A working mom's blog about fitness, travel, handbags & beauty. That's why I don't mind spending a few bucks on a wallet. It's a good investment accessory in my mind. The great thing is that you don't have to spend a fortune. You can always shop the consignment retailers like Fashionphile or Bag Borrow Or Steal for deals. 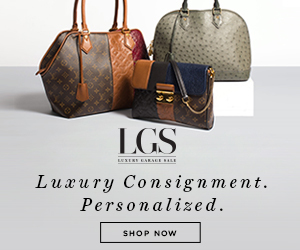 These sites guaranty the authenticity of designers pieces, so you can shop with confidence. 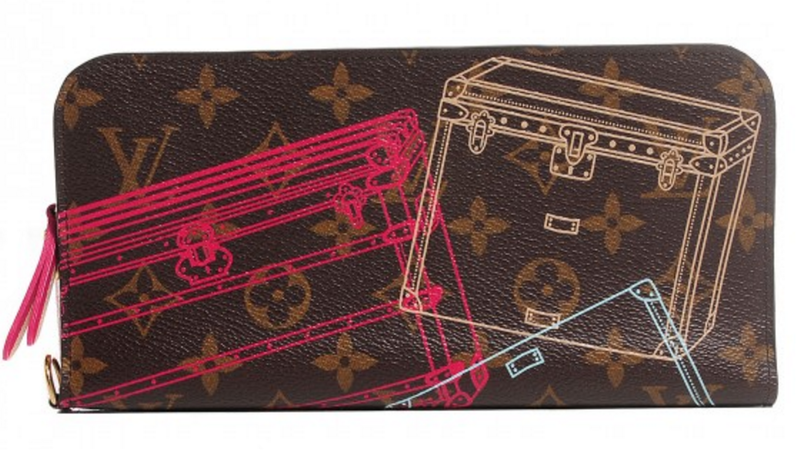 Shop Louis Vuitton Insolite Wallets...Hurry, These Go Quickly.